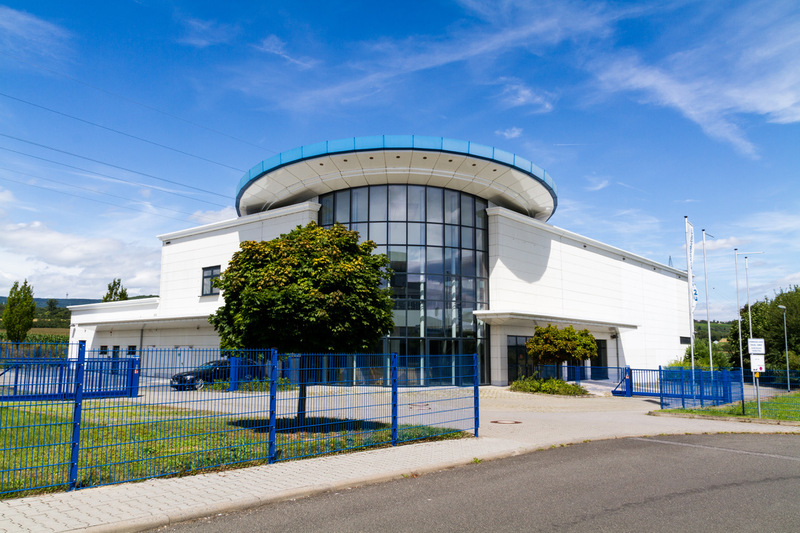 The history of EGB Getriebe GmbH goes back to the year 1987. It was initially developed under the name Engel Getriebebau GmbH, as spin-off of the traditional family business Engel GmbH. After relocating from Wiesbaden-Schierstein to Klingenweg 7 in Walluf in 1996, Engel Getriebebau GmbH became increasingly active for other companies. In 2001 Engel Getriebebau GmbH was renamed to EGB Getriebe GmbH. In 2016, they moved to the neighboring building in Klingenweg 9, the present location. 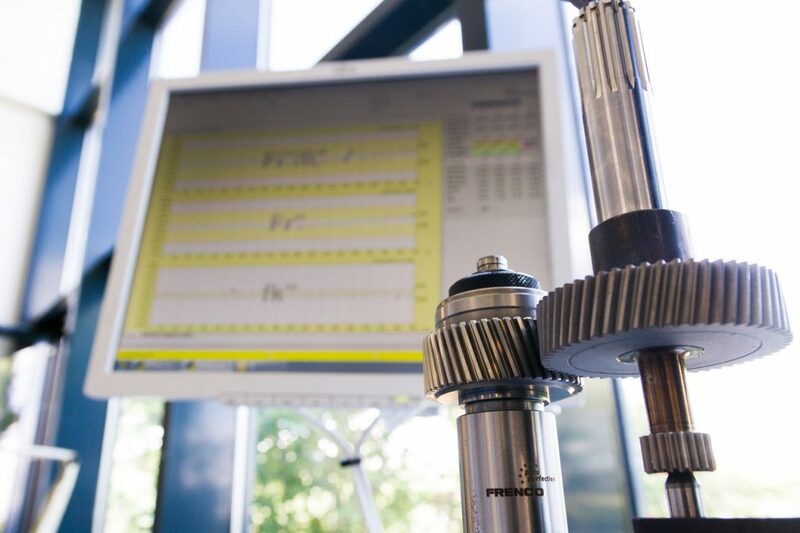 The main focus of our company is the production of customized gearboxes in small and medium quantities. Customers are supplied from the fields of medical technology, mechanical engineering, screw and floor conveyor technology. 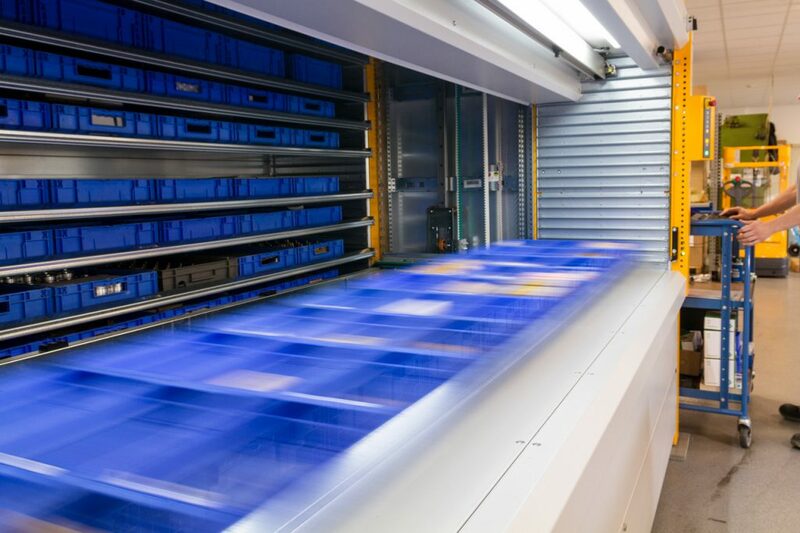 The most modern warehouse technology is used at our production site. So needed parts are available quickly at any time and allow us to react flexibly to customer inquiries. 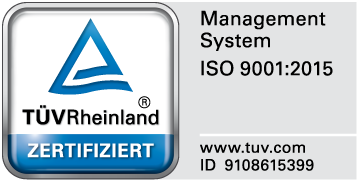 Our company is ISO 9001:2015 certified, which ensures consistently high quality standards. 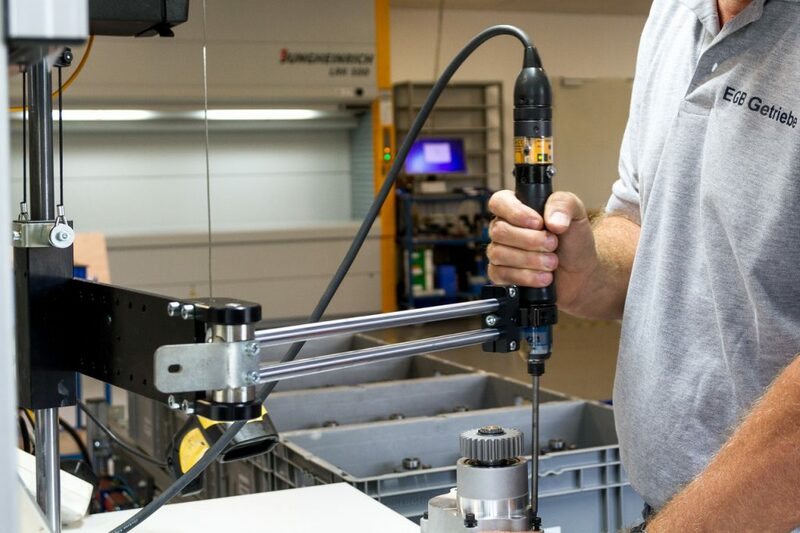 When assembling our products, modern technology for monitoring the screw connections is used. 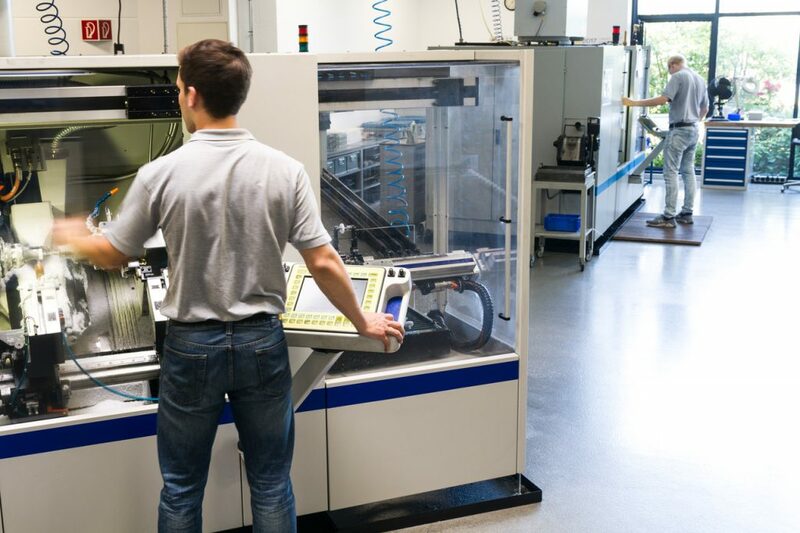 Our machining processes take place on modern and high-quality machines.